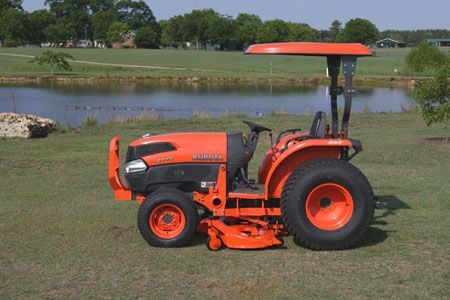 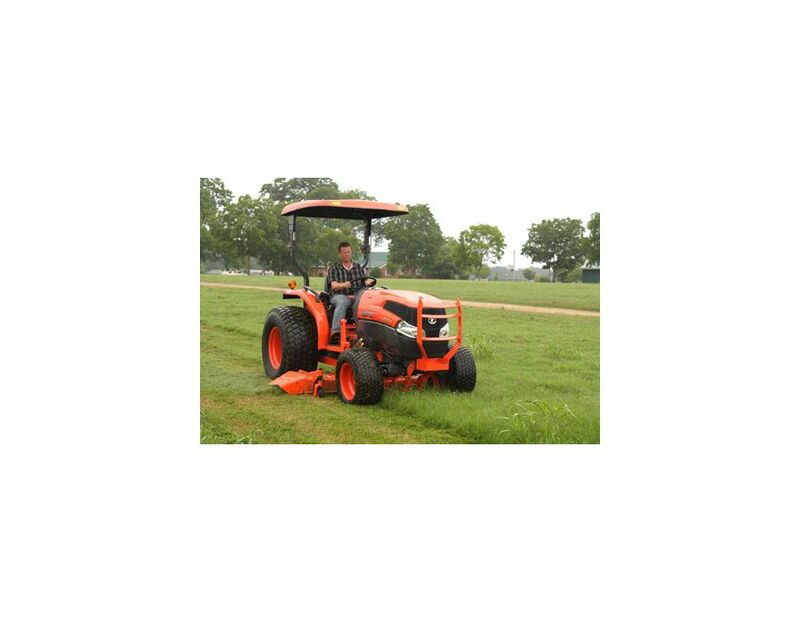 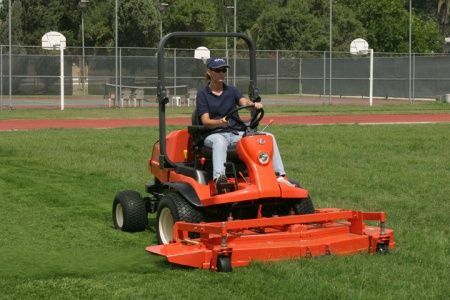 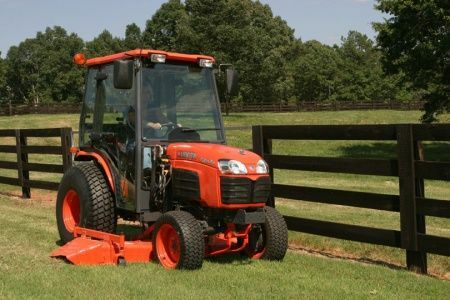 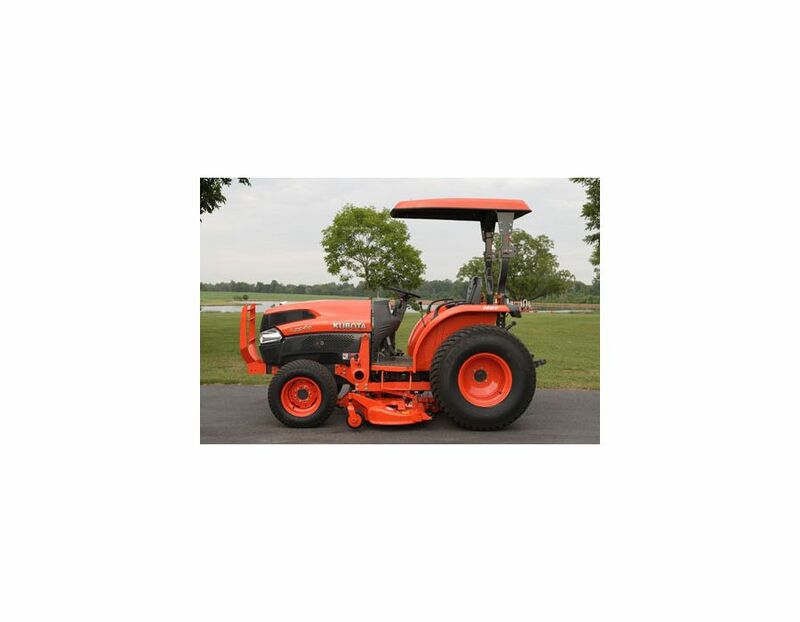 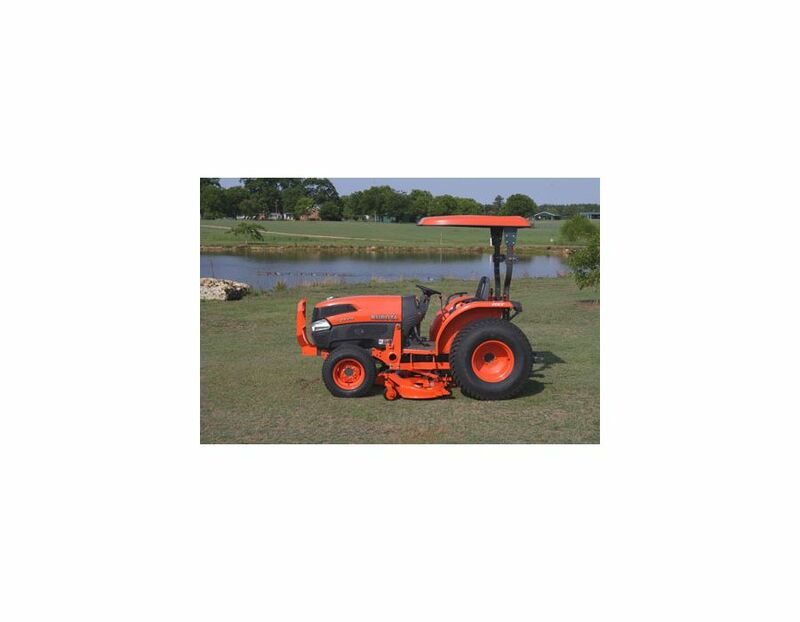 Versatile Mower - The versatile 72” mower features right-side discharge, adjustable cutting heights in 0.5” increments and is compatible with the front loader. 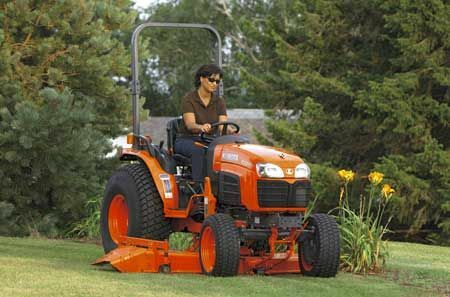 Floating-style Deck - This floating-style deck also comes with gauge wheels, which allows it to easily glide over uneven terrain providing a beautiful finish to your lawn. 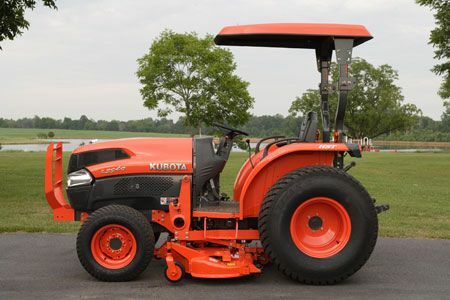 Quick Attach & Detach - It’s three adjustable, antiscalp rollers and its parallel linkage allows you to connect or disconnect the mower quickly and without tools. 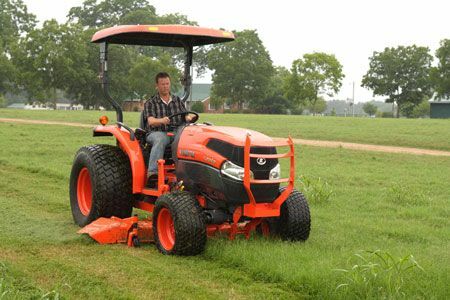 Cutting Height - 1.5" - 4.5"
The RC72-38 L Series Mowers is available at Kooy Brothers, located at 1919 Wilson Ave., Toronto, Ontario.